A couple in the UK has found a rock-like substance that could be ambergris, a rare substance used to make perfumes last longer on the skin. Ambergris is made by a small percentage of sperm whales, as a result of indigestion. Read more on CNN. 2. How Much Does It Cost to Preserve Lenin’s Body? 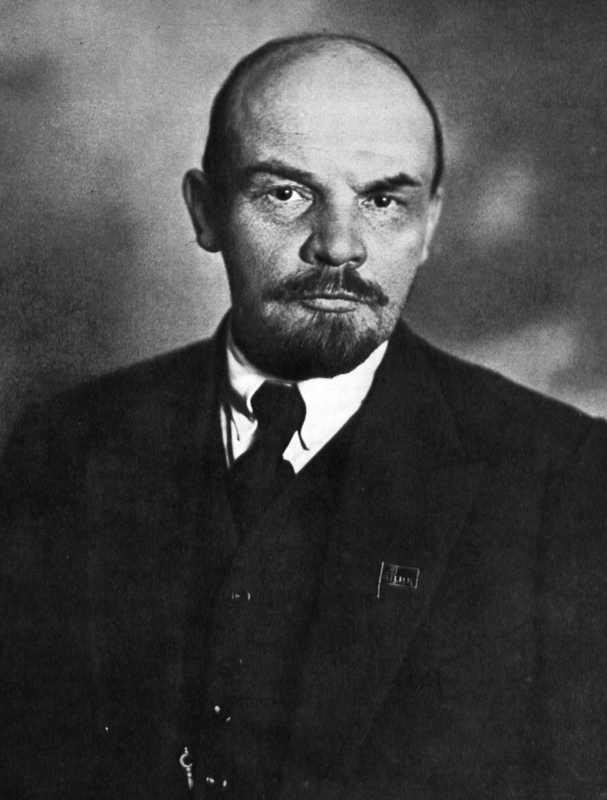 Russia’s government has announced it will spend up to 13m rubles ($200,000) this year on preserving Vladimir Lenin’s embalmed body so it remains in a “lifelike condition.” Read more at BBC News. A new study suggests that homo sapiens may have passed along stomach ulcers, herpes, ringworm and other tropical diseases to Neanderthals while migrating out of Africa. Read more at Smithsonian.com. 4. A Lost Caravaggio Masterpiece Found in French Attic? A French art dealer said after two years of research, a painting of “Judith Beheading Holofernes,” found near Toulouse in 2014, was an authentic work by the Italian Renaissance master, Caravaggio. But experts are divided over its authenticity. Read more at The New York Times. Two Italian researchers announced Leonardo Da Vinci has 35 living relatives in Tuscany, Italy. They said they tracked down the direct living descendants from Leonardo’s father, Ser Piero Da Vinci. Read more at Discovery News. Leonardo Da Vinci is the painter of the one and only Mona Lisa. Or is it unique? With its striking similarities to the painting in the Louvre Museum, the so-called Isleworth Mona Lisa has remained an art world mystery since she was found in 1912. Did Leonardo da Vinci paint the legendary portrait twice? Or is the Isleworth the work of a forger? Watch a video from Secrets of the Dead: The Mona Lisa Mystery and learn about the Isleworth Mona Lisa.